Without a doubt, people realized that visual promo matters many years ago. Since business appeared, we used everything and anything to make the promo as eye-catching as possible. Yep, you do need to be sure that the introduced product is high-quality. However, everyone promises quality now! Thus, in 2018, your main task is to stand out from the crowd. And that’s why you actually require visuals and graphics. It’s important for startupers as well as for the skilled businessmen. Being a big fish, you can simply use the services of famous web designers. Still, as we have already said, the beginners require classy visual introduction too! So, being a startuper, how can you get it without running out of the budget? Well, the only thing you can do it to become a web designer! We know it may sound scaring but wait for it! Just think about the possibilities modern technologies give online users. 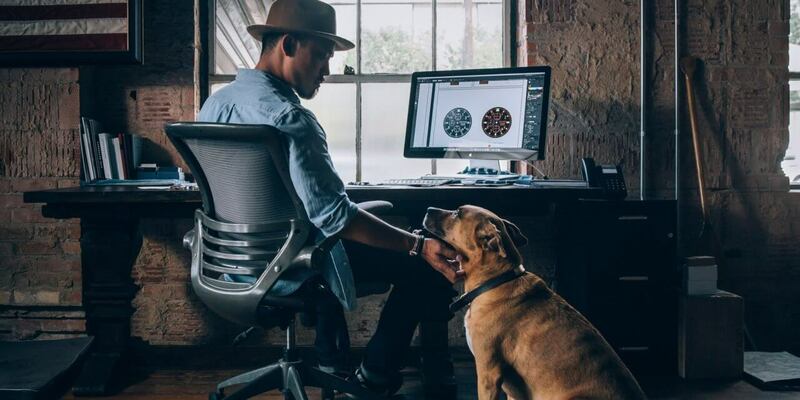 These days, all the ace digital products are flexible, easy to customize, and absolutely creator-friendly. Needless to say, it’s bad for old-school designers but good for you! Now, any businessman or any young company should know how to promote the campaign without additional help. 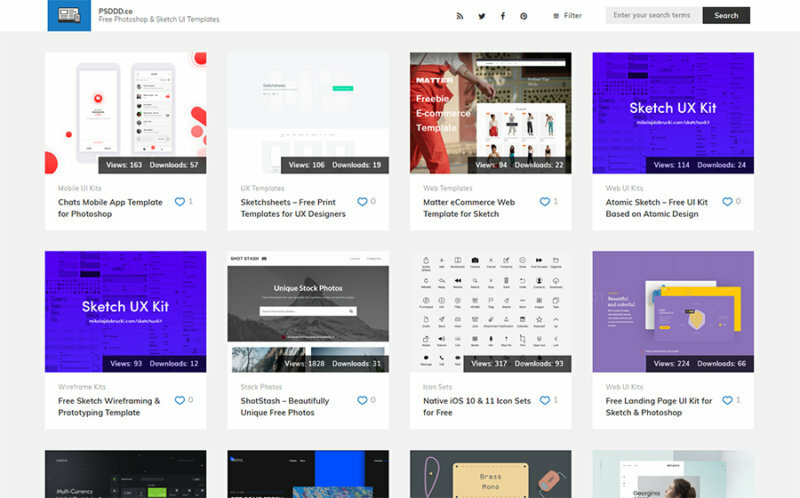 Fortunately, web space provides its locals with lots of cool and stylish design resources. Among them, there are so many things that were created especially for marketers. Before everything else, let’s say that the human brain is a weird thing. You should know how it works to earn money! Actually, it recognizes and processes visual elements much faster than any other kinds of information. To say more, human brain reminds visuals for a longer time period. That’s why you certainly need an earth-shaking visual promo! There are so many ways to create it. 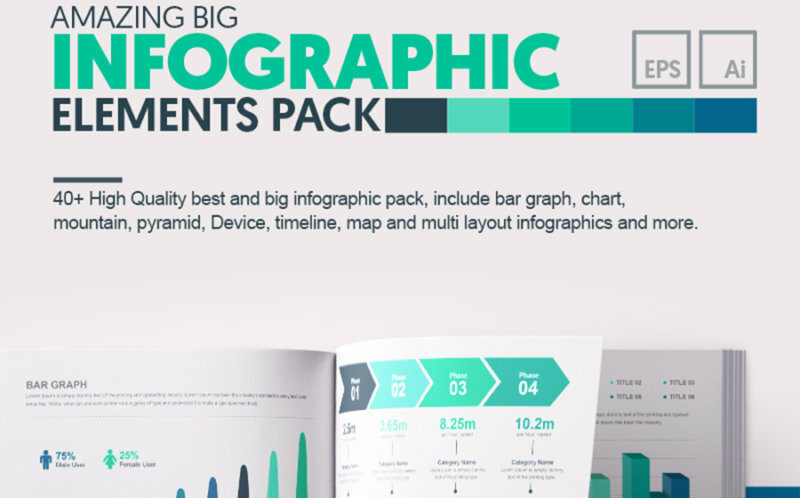 Infographics, icons, buttons, visual effects, banners, and counters – are just to name a few. 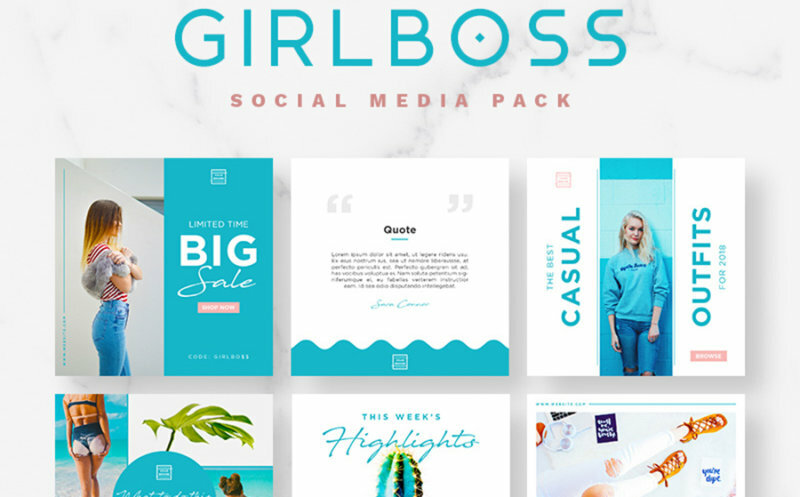 In this post, we’ll tell you about 20 amazing resources for marketing campaigns that would be helpful both for beginners and professional designers. Are you excited? Totally changeable icons that have the next formats: PNG, SVG, EPS, and PSD. 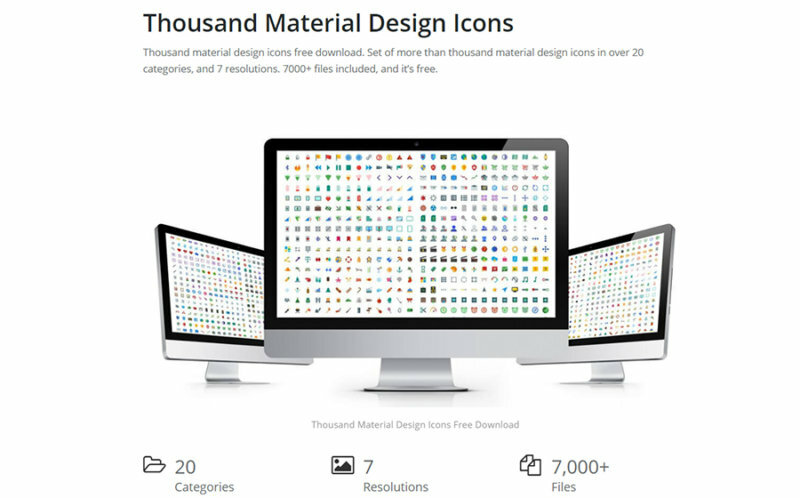 They are high-quality and come in 6 royalty-free icon sets. Among the styles, there are outline icons, button style icon graphics, solid icons, long shadow icons, and flat icons. Web icon font, which is CSS ready. 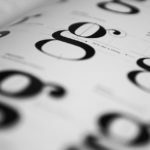 The font is perfect to be used for web projects and applications. All the popular sizes for icons: 20×20, 32×32, 48×48, 64×64, 128×128, 256×256 and 512×512 pixels. Plus, you can always set up your own size. On the whole, there are more than 2000 full-fledged royal icons. In case you are the fan of material design, don’t miss the boat! Here is the selection of well-featured material icons for web designers and, basically, anyone who needs a trendy visual appearance. The pack contains tiny icons for multiple products, items, and actions. What should you know about these icons? The icons from the pack are easy in use and come with icon web typography. Also, there are many sizes you can download if needed. Plus, there are 5 themes available for each icon. These products fit iOS, Android, and desktops. And, what is more, they are absolutely free! commercial use and personal use license. In addition, they are totally free to download! Photoshop & Sketch UI Templates for Visual Promo. 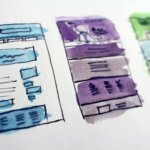 Web & Mobile UI Kits, and more! 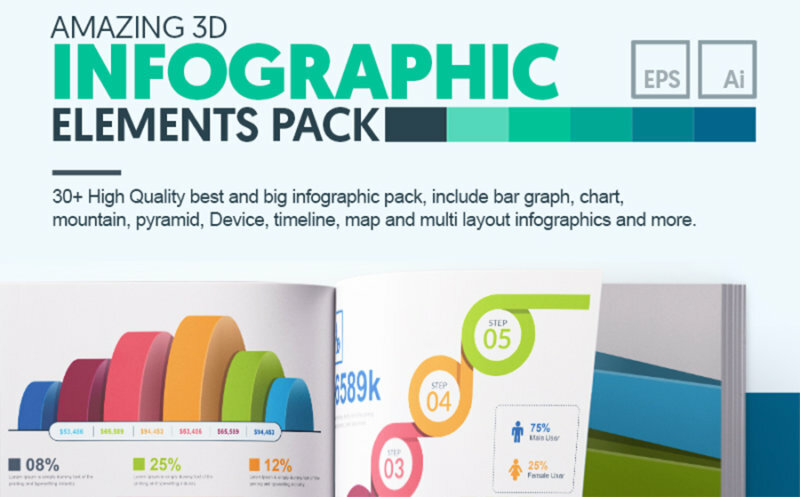 Resources for Web Designers to Work on Infographics, Presentations, Covers, etc. 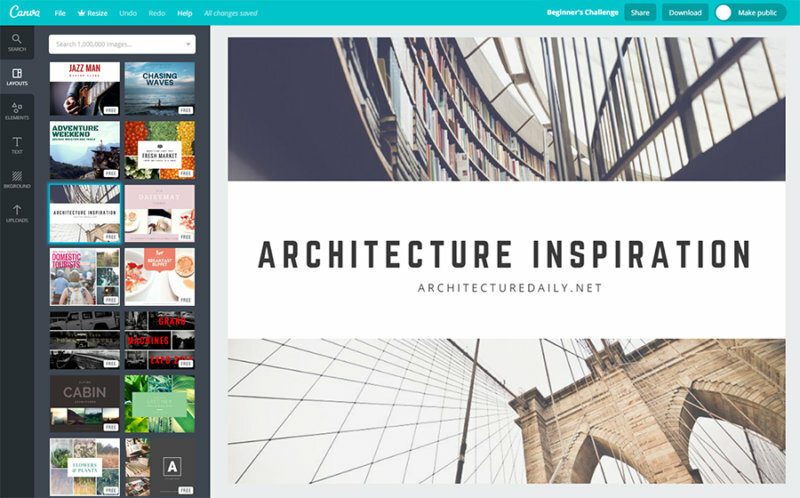 This is a well-known resource, which offers creating various visually pleasing content. It’s good for both documents, social media graphics, and multiple designs! 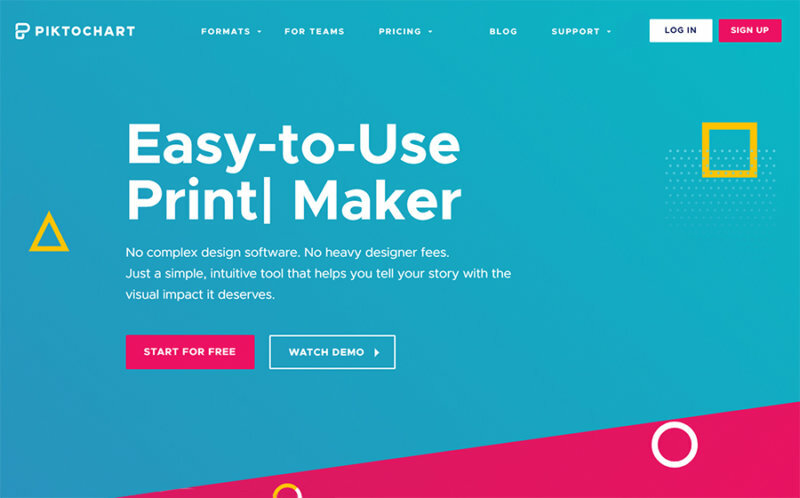 Same to any modern tool, Canva allows you to create the design with the help of drag-and-drop. It’s an easy and comfortable tool to work with! Besides, it’s free! possibility to share content using social media, and much more! 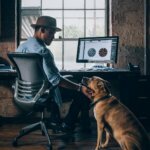 Here is one more resource you can use to get a splendid visual design! 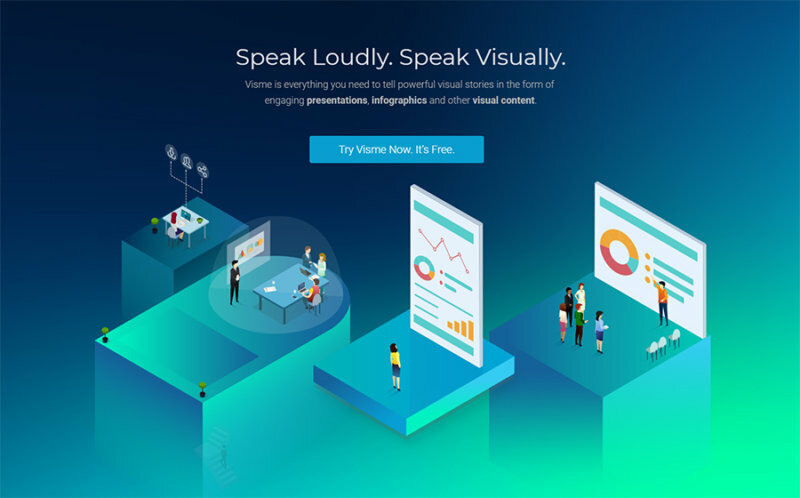 Shortly, Piktochart is an easy-to-use software for visual design. Fortunately, it’s fully intuitive, which means you don’t need extra skills and things like that. 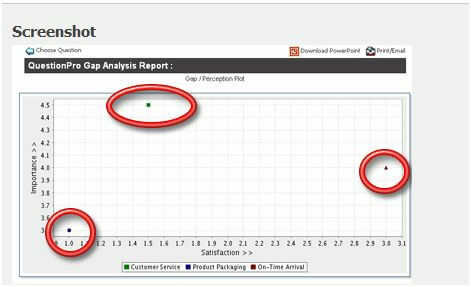 There are many features Piktochart provides a user with. Still, let’s focus on 3 top options you can use to highlight whatever you need to promote. 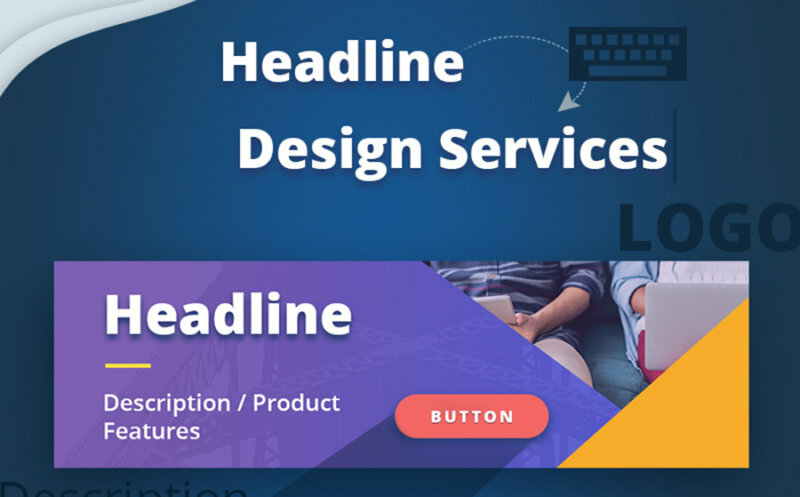 Presentations because, same to the material design, they are always in trend! Infographics, as it’s the most comfortable way to introduce information in case you want viewers to remind it. Thanks to the feature, you can improve the visual look of the project and showcase lots of info at the same time! Prints! This is an old-school way of promo but it still can be helpful. Using the resource, you can make some flyers, posters, etc. Besides, it’s possible to ship them to your customers or business partners. 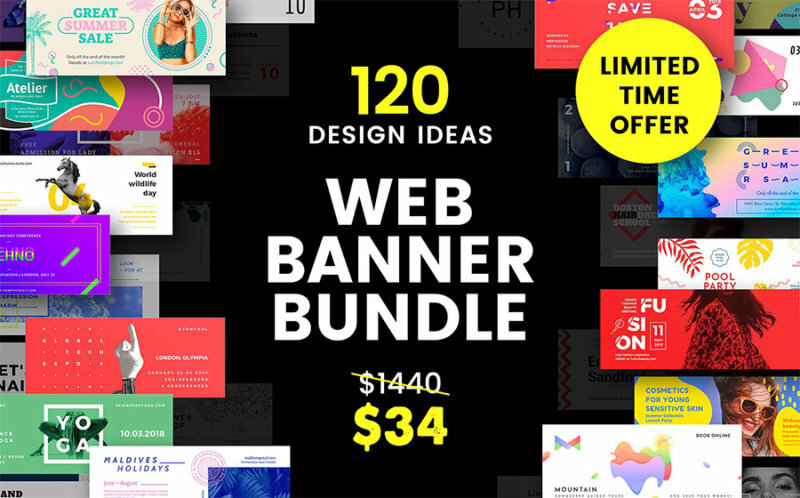 Also, we do recommend you to look at this bright visuals recourse – Web Adds Bundle. It was optimized for all popular social media, so there will be no problems. 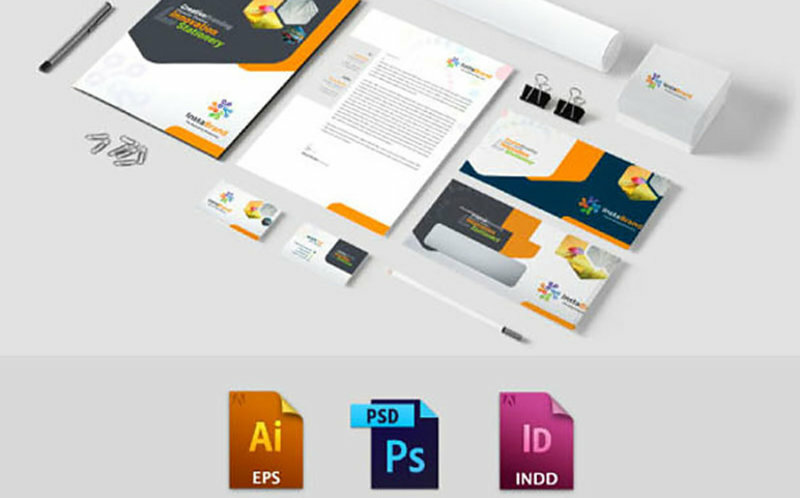 As the full name of the product says, it comes with more than 2500 templates you can use without trouble. Being easy in use and customization, these elements will help you to create a perfect look. Needless to say, the banners meet any of today’s Google requirements. What’s more, these products can be used elsewhere! Don’t hesitate to try the banners for any of your adds. more than 1500 CCO images, and more. 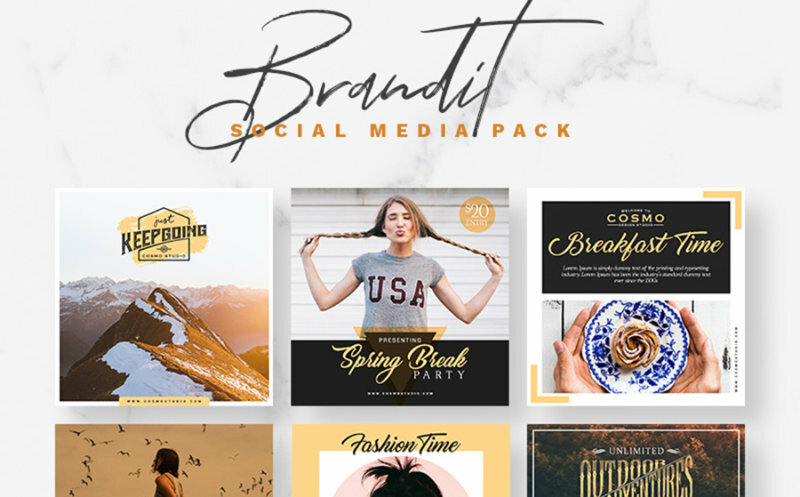 To make your visual content unusual and brand more recognizable, we added this impressing bundle. It’s the ideal tool for brands and startups. 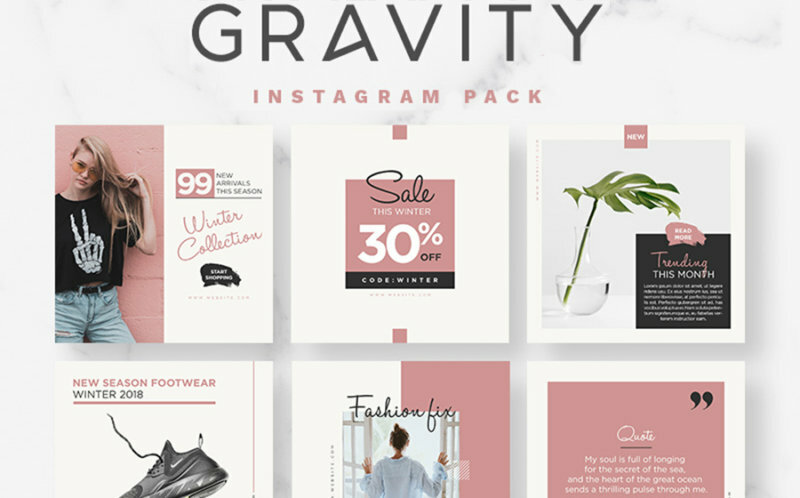 Being suitable for any business niche, the bundle has PSD, EPS, and InDD formats. All of them come with a creative, clean, and high-quality design. color changing with a single click, etc. 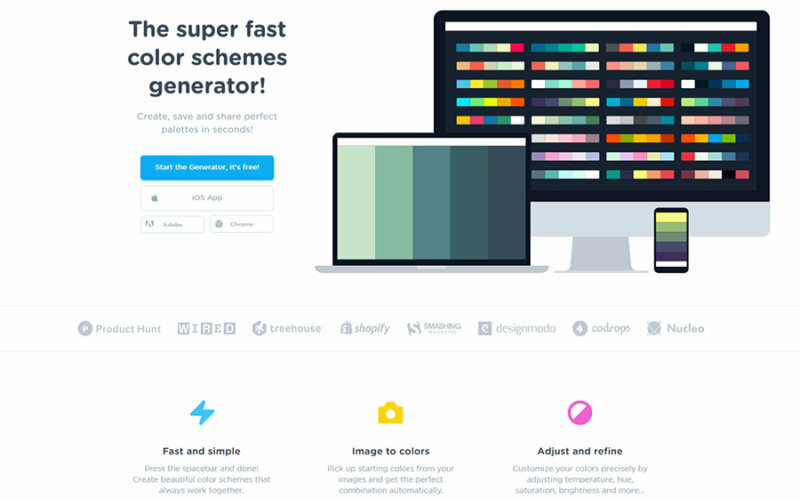 This tool is a real must-see for users, who want to find a lightning-fast and easy color scheme generator. All you’ll have to do is to click on the spacebar. And then you get a perfect color solution! Using the tool, you can pick up shades from custom images to get a winning combination automatically. Plus, you can change the temperature of a color, hue, work with brightness and saturation… Finally, you can create palette collections and save the results in any handy format. 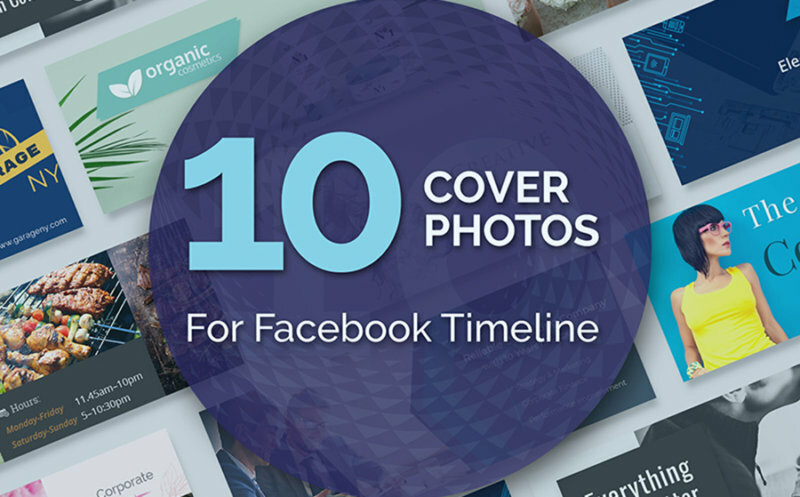 20 square templates for your Instafeed and more! 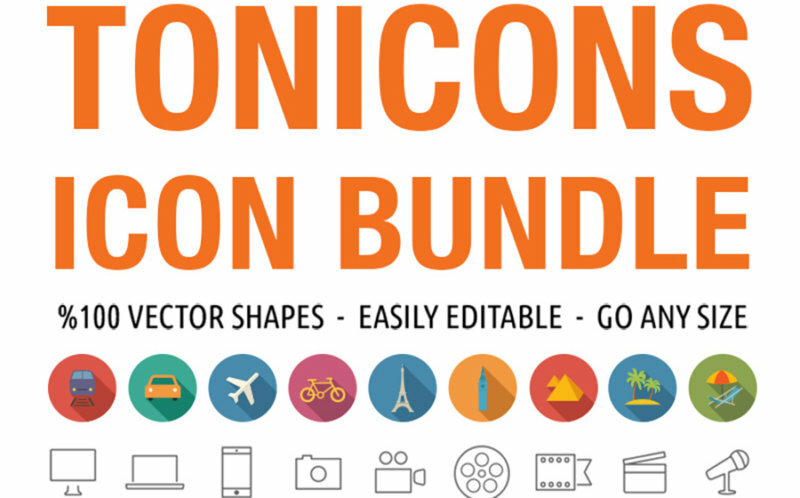 vectors, fonts, icons, and much more! With these 40+ stunning vector elements and templates, you will get your design projects ready in minutes. Brand identity items like logos, and more. Luckily, in 2018, you don’t have to be a skilled user or well-known web designer to work with these visuals. Each and every one of them is easy in use when the named resources are quite simple and creator-friendly. The thing is that it doesn’t really matter what your business is about. It always should look classy, so the customers will take it seriously. Thus, study all the modern visuals, find your favs, and don’t forget to experiment! 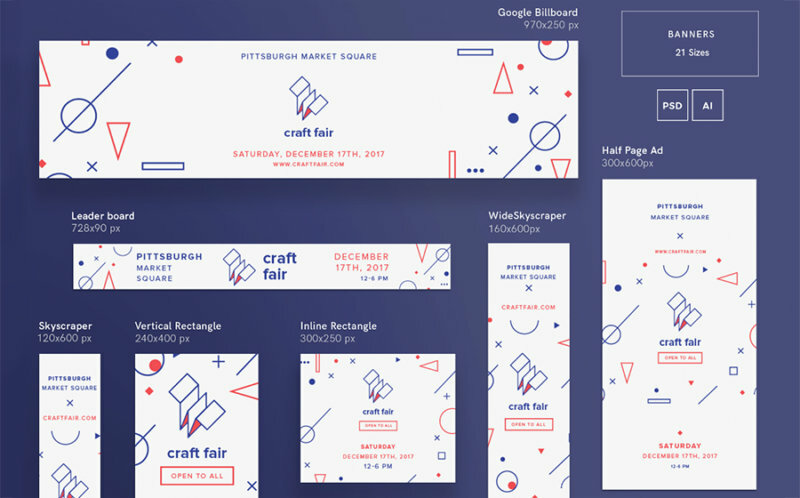 Lana Miro falls in love with beautiful web design. She likes to share her experience and explore something interesting. She also cooperates with TemplateMonster.com for helping everyone to find their best solutions for their own online projects.